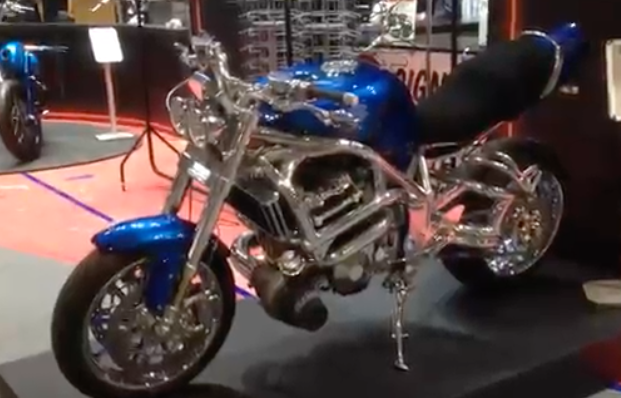 Custom Xtreme – live from the NEC! Some of the best custom bikes in the country are on display until Sunday, November 25! Previous Post:Get your mitts on our Louise’s Chrimbo goodies!